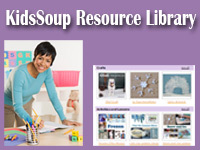 Preschool activities, crafts, and resources for all seasons. 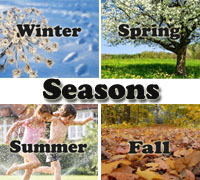 With our great seasons activities children will learn about the four seasons of the year, their weather and characteristics. 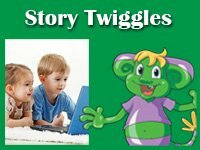 Teach Winter, Spring, Summer, Fall throughout the year when the weather and nature changes. 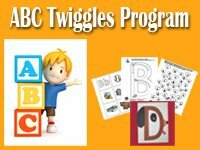 Each season offers great opportunities for science lessons, sensory play, nature exploration, season crafts, and seasonal activities. Invite children to explore the four seasons with our creative preschool activities.